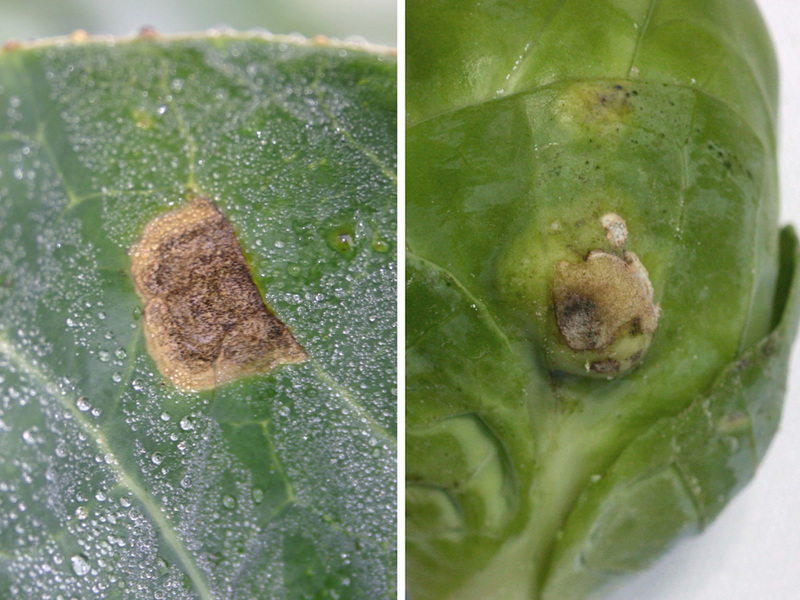 With current weather conditions creating another high disease pressure period for brassica crops, growers can once again register for advance warning of key disease risks this season. Text message warning from Syngenta Brassica Alert has proven to enable better timing of fungicide treatments to protect crop quality. Wet, warm weather has produced lots of soft, lush growth that is highly susceptible to disease infection, but most growers are still focussed on getting crops in, weed control and other agronomic challenges in the difficult season, warned Andy Richardson of the Allium & Brassica Centre. “Brassica Alert will provide growers with an important reminder of when disease infection risks kick-off," advised Andy Richardson. "If current conditions continue, we will need to be starting programmes earlier than normal,” he advocated. 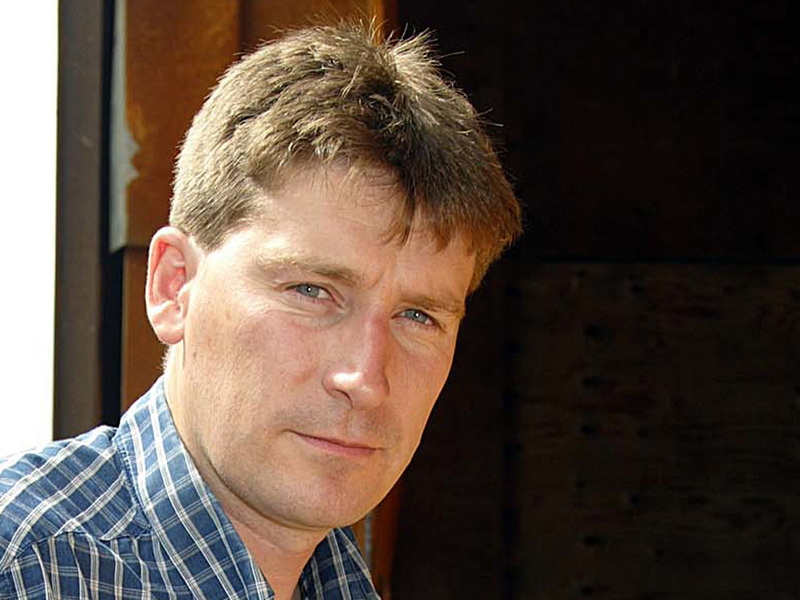 Andy (above) pointed out that, from experiences of weather conditions over recent years, growers could again face an extended season of disease pressure into a milder wet autumn – which is likely to require additional fungicide treatments. “That makes timing essential to get the best and longest results from any application. "Brassica Alert can help to target treatments at the periods of high disease risk,” he added. The risk is based on weekly spore monitoring by ABC at seven sites in the eastern counties, along with weather station information from the field sites. Predictive disease models, developed by University of Worcester with AHDB funding, calculate the risk forecasts. 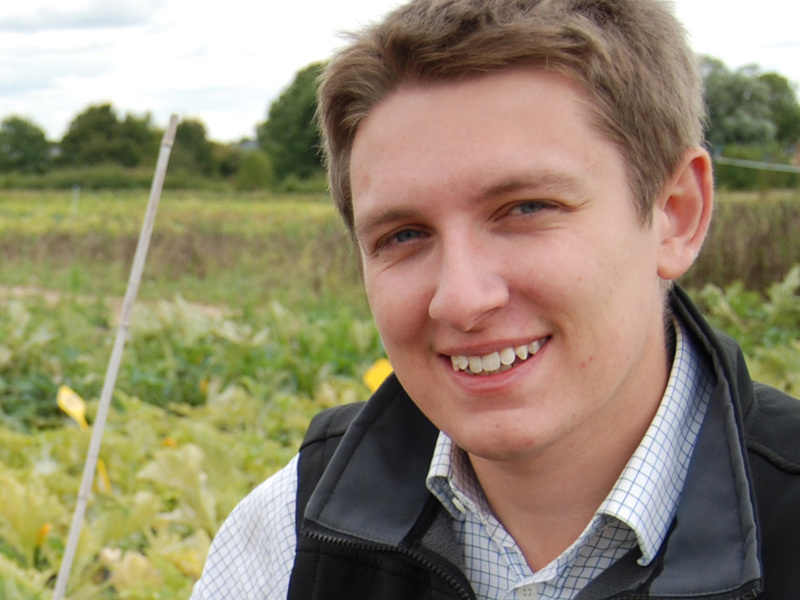 Oliver Watts (above), Syngenta Crop Specialist - Seeds for cauliflower and Brussels sprouts, highlighted the value of Brassica Alert for fungicide timings to prevent Ringspot damage to crops, for example. “It may be several weeks, or even months, from the point of infection to symptoms showing on the leaf,” he pointed out. “For the best results, growers should be targeting the pathogen spores as they are hitting the plant to prevent infection, and before they cause any damage or stress to the plant." "Brassica Alert is an integral part of the decision making process on when to spray and what fungicides to use,” said Oliver Watts. Oliver added Amistar Top and Plover offered excellent curative and protectant control of Ringspot and Alternaria. Whilst Amistar Top also provided useful protection against White blister, the highly systemic Folio Gold gave best control in conditions of high disease pressure on both Brussels sprouts and cauliflowers.